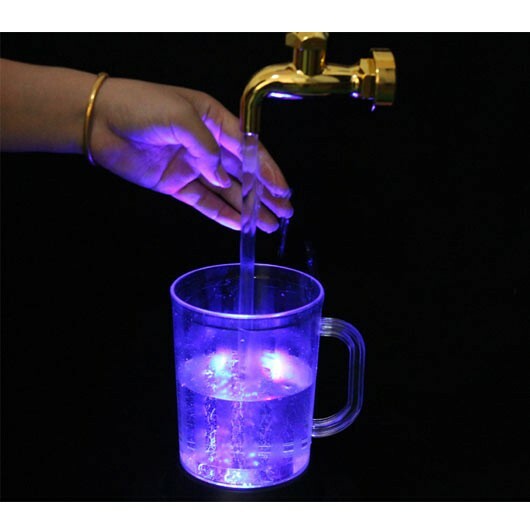 This Magic Float Faucet Mug With LED Lamp Presents An Optical Illusion As If Beer Keeps Coming Out Of A Float Faucet That Is Attached To Absolutely Nothing. Fluid Travels Through Clear Tubing And Looks Like The Beer Is Really Flowing. 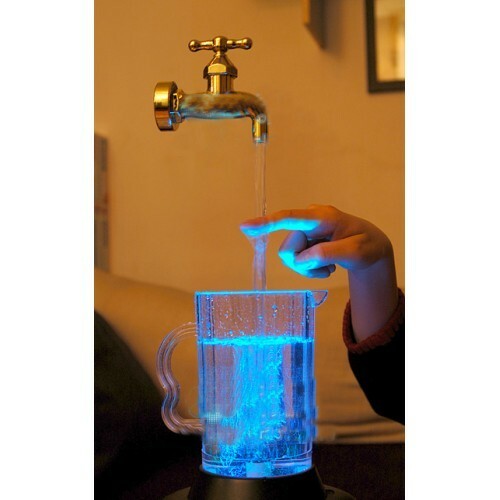 Having One Of These Magic Float Faucet Mug Lamps Installed In Your Room Or Bar, Will Surely Attract Many Onlookers. 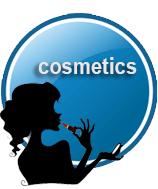 It Can Also Be Used As A Night Light, Water Fountain, Regulate Room Moisture Or For Interior Decorating. It Is Made Of Plastic Material With In-Line ON/OFF Switch For Easy Operation.